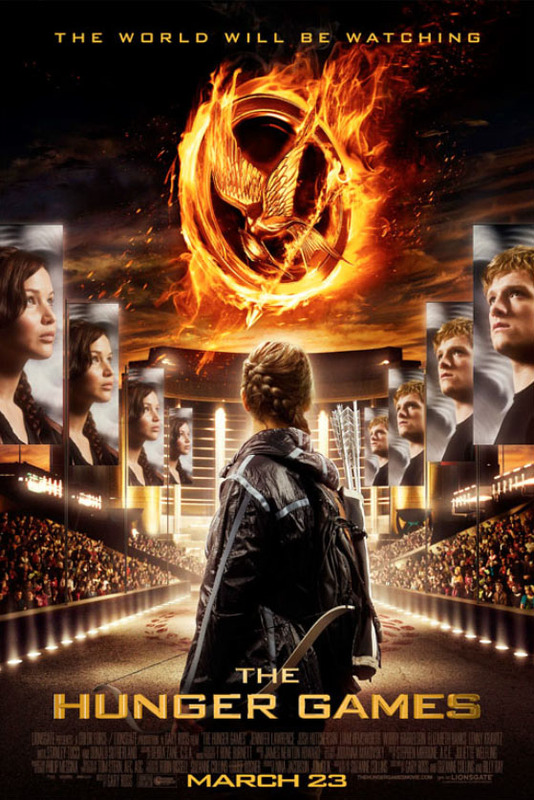 The New ‘Hunger Games’ Jigsaw Poster Revealed! Over the day, 100 different websites from all over the world have released a single, small piece of the new Hunger Games poster in a jigsaw-style puzzle viral event. The film, directed by Gary Ross, follows twelve Districts who each send a girl and boy, trained in combat, into the heart of a jungle until only one is left alive. Adapted from Suzanne Collins’ 2008 young adult science fiction novel, it stars Jennifer Lawrence, Josh Hutcherson, Liam Hemsworth, Wes Bentley, Elizabeth Banks, Stanley Tucci, Woody Harrelson, Lenny Kravitz, Toby Jones, and Donald Sutherland, and is set to be released on 23rd March, 2012. Brits At The Box Office: Michael Fassbender, Daniel Craig, Jude Law, Kate Winslet & More!